Hi, my name is Kayden. 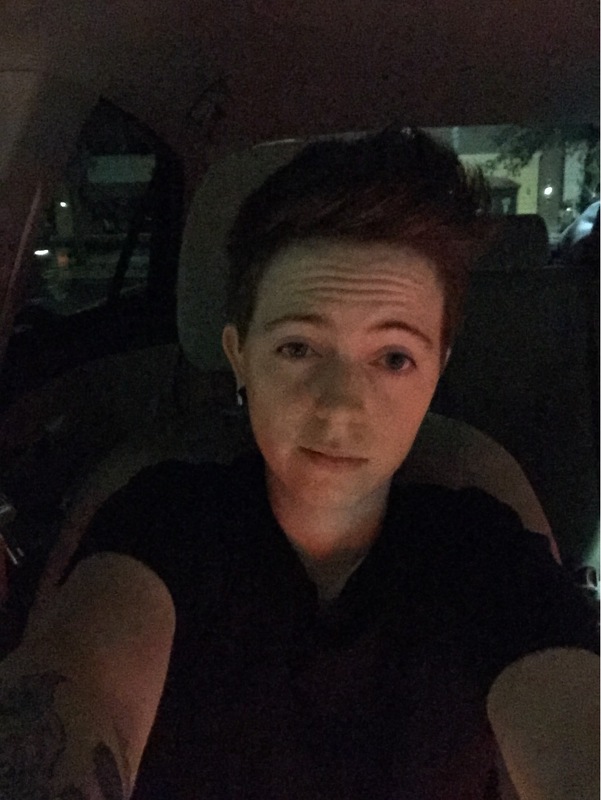 I’m a 23 year old transguy who likes hanging out with his friends. I’ve been on t for about 1 month now but I’m loving every minute of it and I can’t wait for the rest of my journey.